"The Optima performs as advertised and then some"
"Webscan did a great job at winning our confidence and business"
Has your calibration card expired? 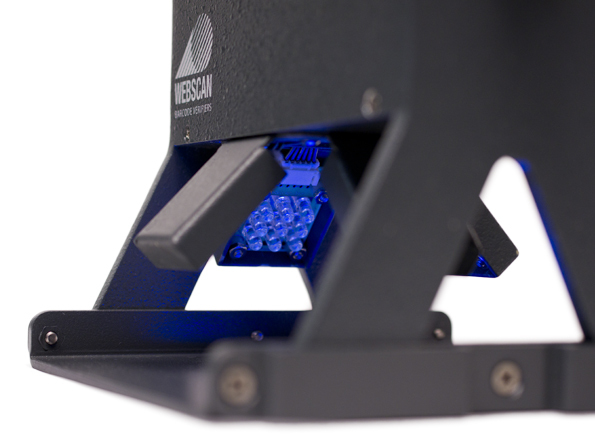 We are pleased and excited to inform you that Webscan, Inc. has been acquired by Cognex Corporation. 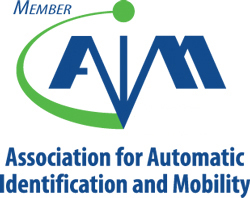 This strategic move will allow two incredibly talented teams of engineers to join forces in the barcode verifier industry. Curious about our barcode verifiers? 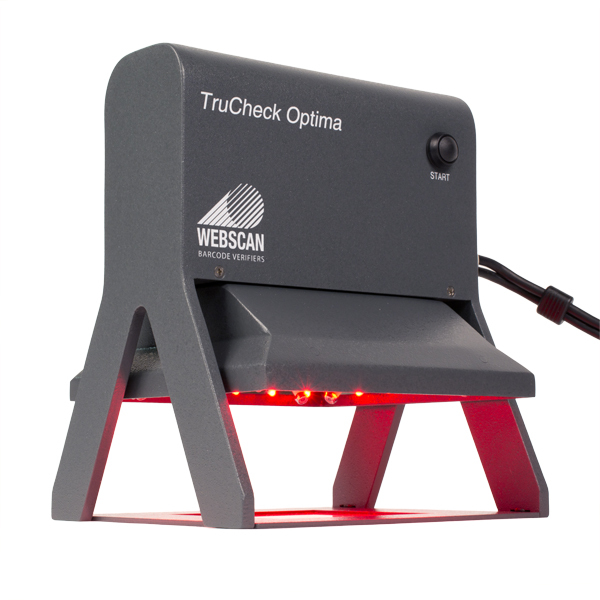 Watch our product video for an overview of Webscan’s most popular verifiers and their built-in features. 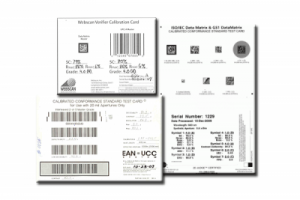 Learn why Webscan is the best choice for your barcode verification needs. The only way you can be sure your codes meet industry standards and are printing and scanning successfully is to use a barcode verifier or as some call it a barcode checker, that conforms to industry standards. 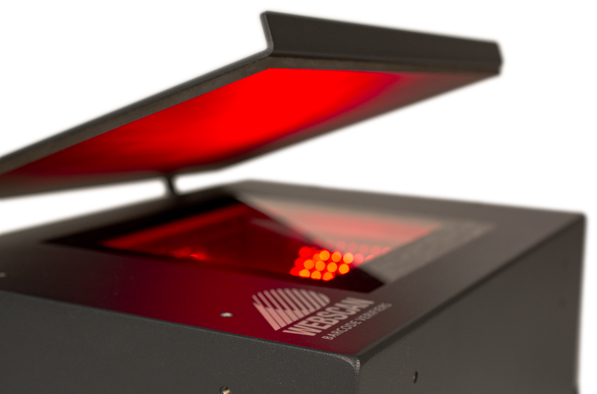 Webscan’s barcode verification software and high-quality optics combine to produce the best solutions for barcode grading available anywhere. 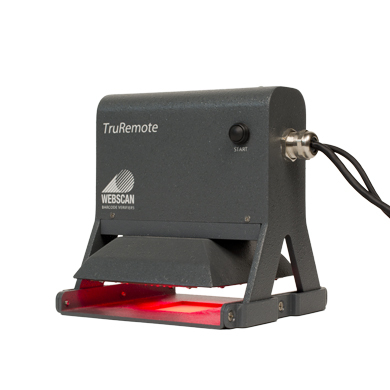 Since 1995, Webscan has been the technology leader in barcode verification, recognized industry-wide as the gold standard. You’ll receive the most accurate results every time with our proprietary high-resolution imaging and precision algorithms. With more than a dozen barcode verifiers to choose from, we have the right verifier to fit your needs. 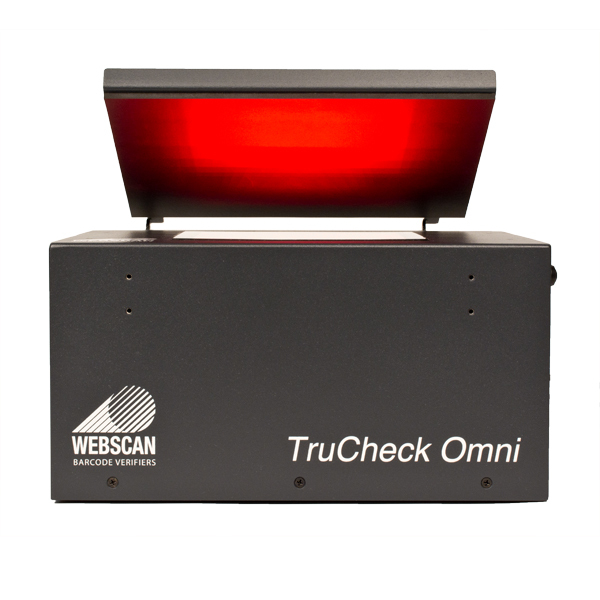 Webscan makes linear 1D, 2D and DPM barcode verifiers. To serve you best, we continue to innovate, recognized with numerous patents and patents pending. These patents cover proprietary innovations including high-speed verification, scanning calibration, code alignment indications, automated laser scanning, and more. All of our engineering, manufacturing and testing is done in-house, at our headquarters in Longmont, Colorado to give you the highest quality. Webscan barcode verifiers are benefiting customers like you worldwide, including North America, Europe, Asia and South America. Our products can check virtually any kind of barcode, used as a data matrix verifier, QR code verifier, UID verifier, UPC verifier and more. We do all this so that you can do barcode verification right, without struggling to achieve accuracy and have repeatable results that you can trust.